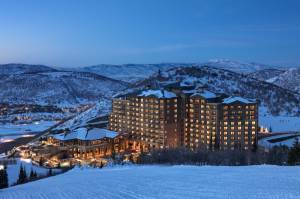 Denver, CO – In what has become a happily familiar refrain, aggregated lodging occupancy and revenue figures for the 2014-15 ski and snowboard season continue their upward trajectory at 19 mountain resorts in six western states. As of Nov. 30, “on-the-books” occupancy is up a sharp 9.7 percent for the six months from November through April compared to the same time last year according to the monthly Market Briefing released yesterday by Denver-based DestiMetrics. Revenue for the same period is up an aggregated 16 percent for the season with gains in all six months. The briefing also provides an analysis of significant economic indicators that influence discretionary spending—including travel. This month’s report gave a “green light” to the Dow Jones Industrial Average that posted another all-time high and a 2.5 percent gain during November. The Unemployment Rate remained at 5.8 percent with stronger than expected job creation of 321,000 new jobs that included more permanent, full-time and skilled positions that help boost average earnings for workers. The rate also indicates that discouraged workers were returning to the workforce. Less encouraging was the 5.7 percent decline in the Consumer Confidence Index (CCI) and the second drop in the past four months, though the index continues to trend upward. Some regional variations were also reported. In the Far West resorts that include California, Nevada and Oregon, early snow has led to increases in bookings with a 2.1 percent increase in occupancy for the winter season compared to the same time last year. The bump in bookings marks a sharp improvement for the region which was down 4.1 percent just last month. “However, revenues are still down for that region though also markedly improved over the past 30 days,” notes Foley. 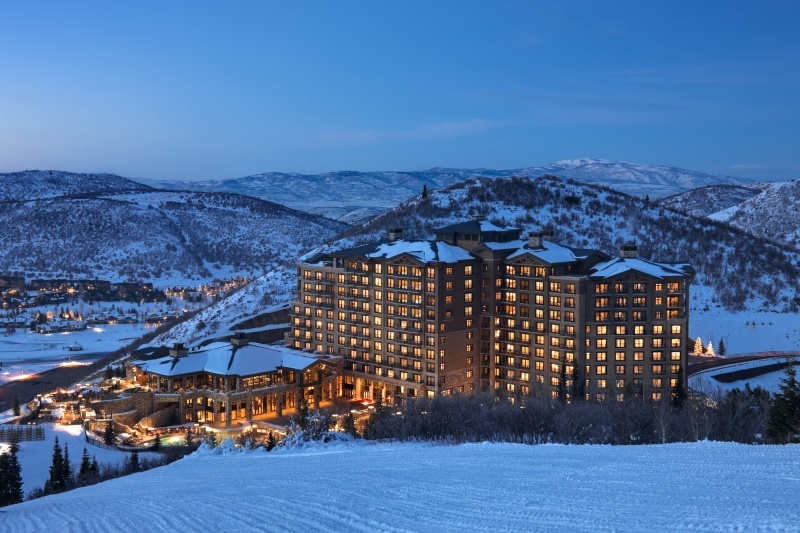 For the Rockies region represented by resorts in Colorado, Utah and Wyoming, aggregated occupancy is up 10.5 percent compared to the same time last year with a 17.7 percent gain in revenues for the season.